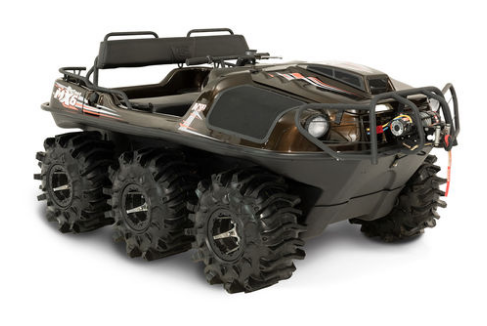 New for 2019 is the Bigfoot 800 MX6 which is the ultimate 6x6 mud bogging vehicle in its class and was designed to conquer one thing, mud. 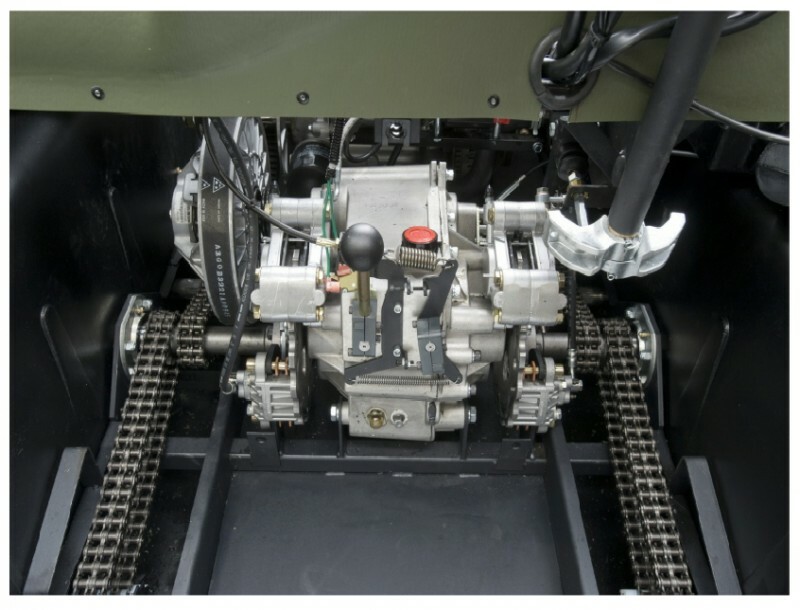 For the first time, Argo has installed the 30hp Kohler liquid-cooled engine in a 6x6 model and mated it to the hard working Admiral transmission in standard gear ratio. Extreme duty 25x12-9 (635 mm) custom mud tires mounted on 9" beadlock offset aluminum rims combine to give this machine great traction and best in class performance in the deepest mud. 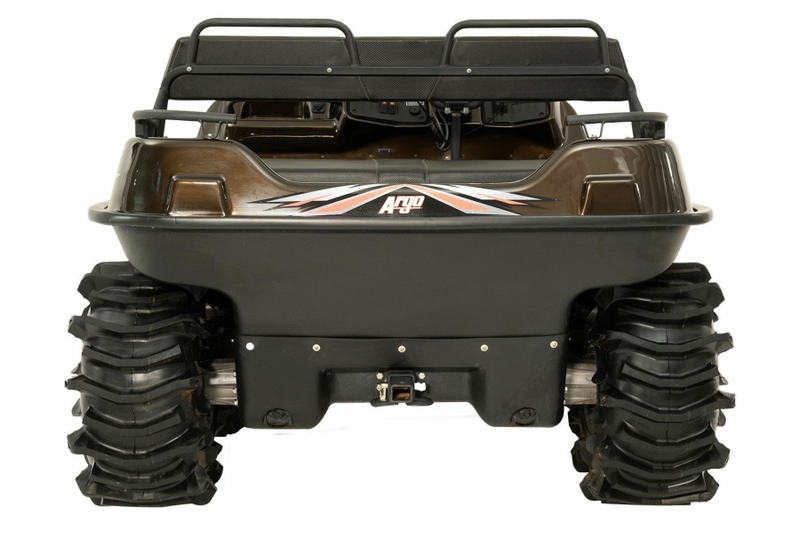 Standard equipment includes a 40 amp alternator, bilge pump, full-length skid plate, and front and rear bearing extensions, rear handrails, Warn Provantage 3500 lb winch and brushguard, and a Jenson radio with speakers. If you enjoy going to mud runs and festivals, look no further than the new Bigfoot MX6 to impress your friends. 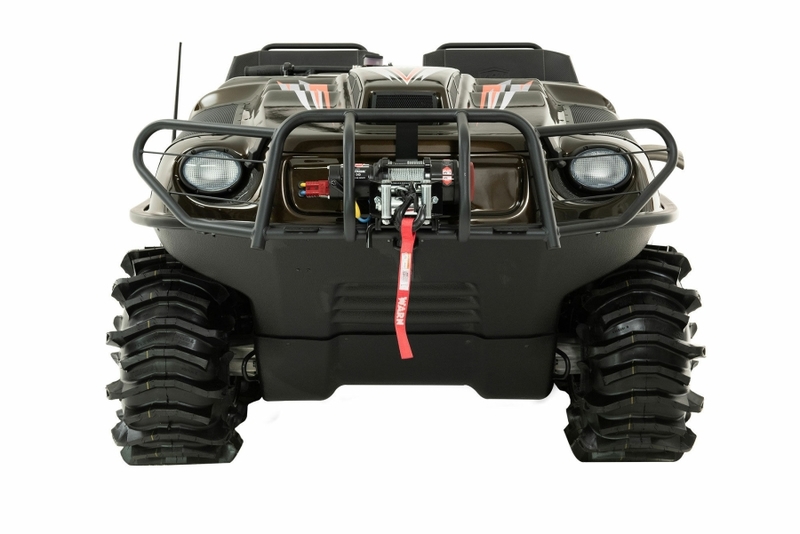 The Bigfoot 800 MX6 is powered by a 4-stroke OHV V-Twin liquid cooled 748cc, 30 hp (22 kW) Kohler Aegis ELH 775 engine with electronic fuel injection. 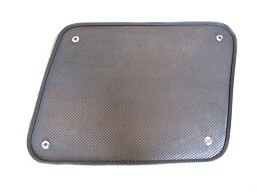 It has a land load capacity of up to 380 lb. 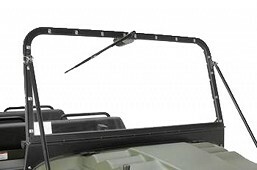 / 172 kg or up to 2 passengers and features a towing capacity of 1200 lb. / 544 kg. 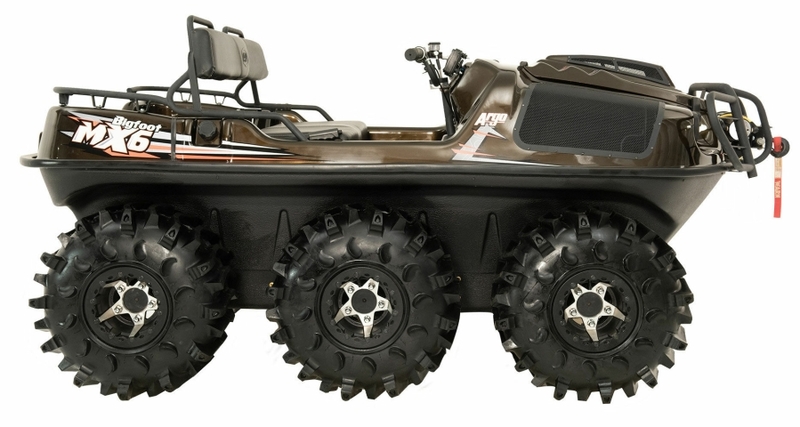 The vehicle is not designed as a fully amphibious vehicle and is only watertight to 26" of mud or water. 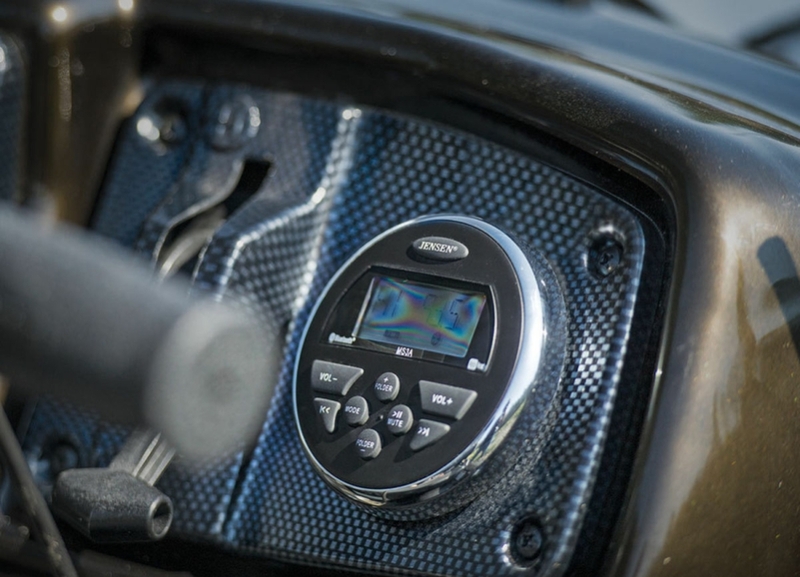 Any greater depths can cause swapping of the unit or sinking. 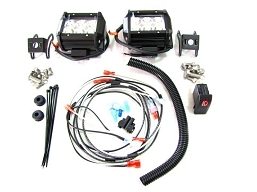 Tracks cannot be installed on the Bigfoot MX6. 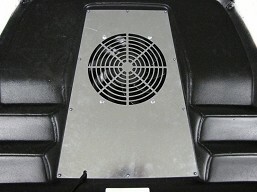 This model does not meet California CARB emission standards and cannot be sold or shipped to California.